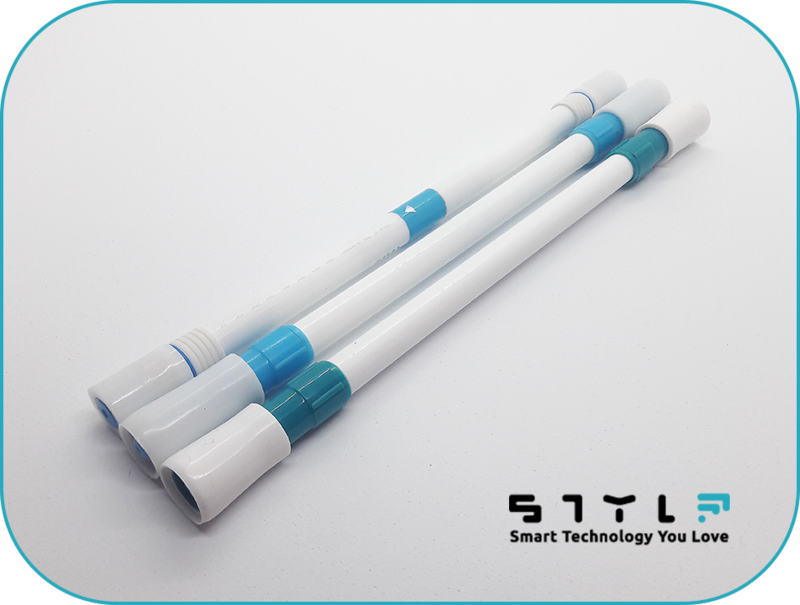 STYL is the very first connected penmod for the PenSpinning. The small card inside, which can allow to recognize the movements and its 3D position, could help you to learn penspinning faster and easier. 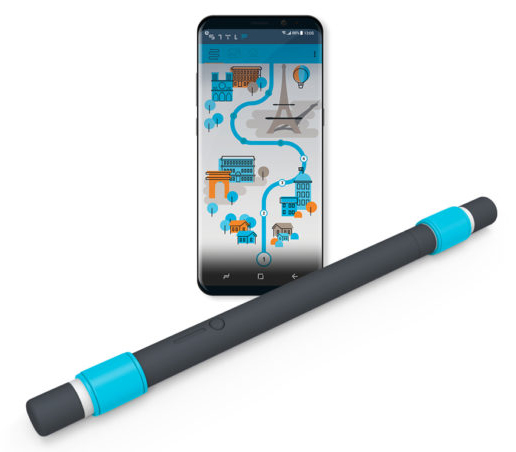 The penmod is directly connected to a smartphone application for more challenges with others penspinners. Below are the design propositions I have made for this project. Feel free to subscribe us on the social networks @meetstyl ! Share the post "Meet STYL (the first connected penmod)"
A trade with Saifon from JEB !